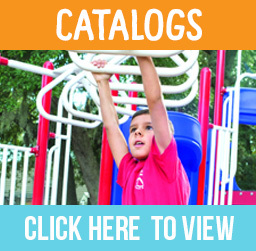 What is certified playground mulch? An engineered wood product which is processed to provide a cushioned surface that stays in place. Play Safe makes a clean, soft and long lasting area for children to play on. It has been tested and conforms to ASTM F1292-04 and ISO 17025:1999 for shock absorbing properties of playing surfaces. 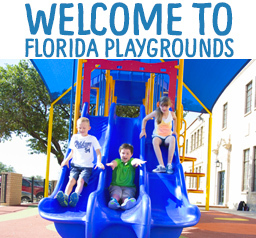 To prevent injuries from playground slips and falls, playground mulch has proven to be an excellent choice for use in the heavily trafficked play areas. The product is actually rubber mulch material made from shredding old automobile tires. Not only does this rubber mulch act as a shock absorber, it is also more permanent. Unlike traditional mulch products used in some play areas, playground mulch is made from the shredded rubber of discarded tires. It does not disintegrate like organic material, nor does it blow away at the slightest hint of wind. Aesthetically, the product retains its rich good lucks for years. It is available in an assortment of natural colors. Initial costs may be higher than the cost of organic mulches, but the length of service is far longer. For the long term, the product will prove to be more cost effective. The ideal areas in which to lay down the product are in those high impact zones at the end of a slide or under a swing set or gymnastic bars. It has also proven to be an effective means of protection in any areas where children run and play. The hidden benefit of using this product is that it reduces the number of dangerous scrap tires that are dumped near every town and city, raising the potential for fires and dangerous mosquito breeding grounds. 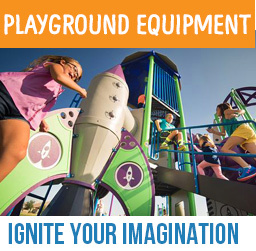 This is a product that has great potential for use in school playgrounds and private backyard play areas. Our Wood Playground Mulch is IPEMA Certified. Our wood mulch is manufactured from 100% clean natural wood, and provides a safety surface that is wheelchair accessible and provided one’s commercial playground with a long lasting surface. 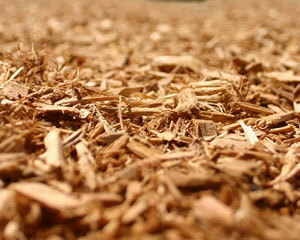 All of our mulch is IPEMA Certified and ASTM Compliant. For more information or to contact one of our sales representatives please call 800-715-7617. 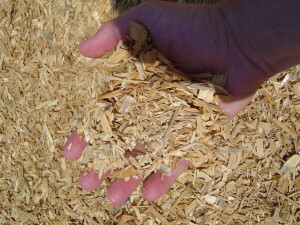 Made only from IPEMA Certified Engineered Mulch Wood Fiber. Random sized pieces of wood comply with ASTM F-2075-10a sizing requirements. Shock absorption qualifying for ASTM F1292-09 Standard for Impact Attenuation. Wheelchair Accessible qualifying for ASTM 1951-09b standards.